Every effective movement needs a spark, a catalyst, a leader who can articulate the needs and ambitions of the group in order to achieve its desired result. In Quebec that leader came forward almost 30 years ago in response to a provocation that all motorcyclists of the province found shocking, but he was the one able to rally the crowd and provide it with a clear public voice of opposition. His name is Serge Huard. In the spring of 1988 an announcement by the Quebec government automobile insurance board, the SAAQ, pledged to increase motorcycle rider insurance premiums by 40 per cent. What the SAAQ had not anticipated was that shortly after, on the Victoria Day weekend in May, there would be more than 25,000 irate motorcyclists clogging the streets of Quebec City in the largest traffic jam the capital had ever seen. That was more than one in four of the total of 100,000 motorcyclists in the province at the time. How had this happened? 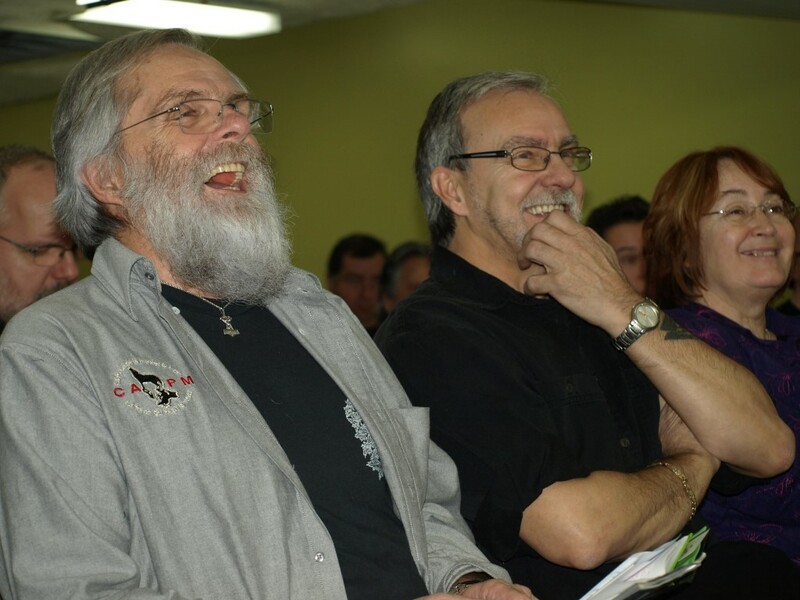 Huard and his associates in the Quebec Motorcyclist Federation, the FMQ, could see that a 40 per cent hike would have a devastating effect on the sport in Quebec, so could motorcycle dealers, the rest of the industry, other rider organizations and individual motorcyclists. The word went out: To show your opposition you have to be in Quebec City on the holiday weekend. No one quite expected the result would be so dramatic, but the crowd was huge and the increase did not go through. The years following were a long struggle, with many meetings, rallies and protests, but the Quebec Minister of Transports finally killed the 40 per cent proposal in 2000. 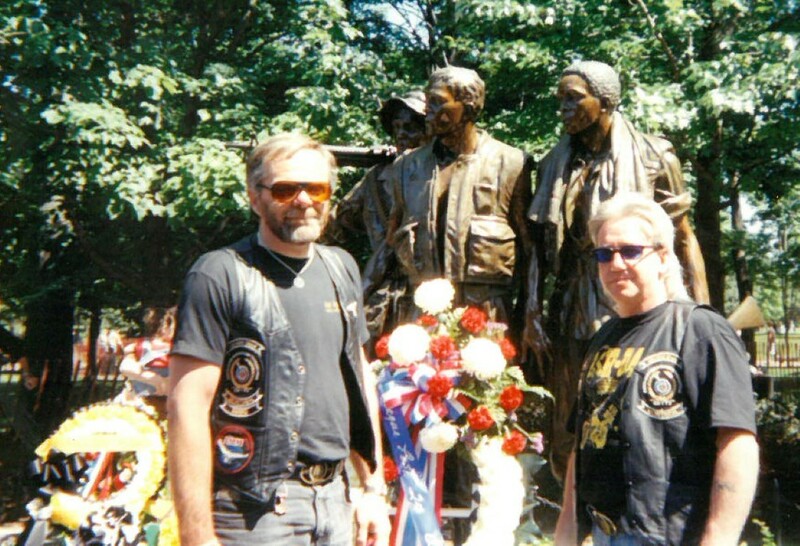 Five years after the initial uproar, a diverse group of people joined to found the Motorcyclist Political Action Committee, or CAPM, in October 1993. 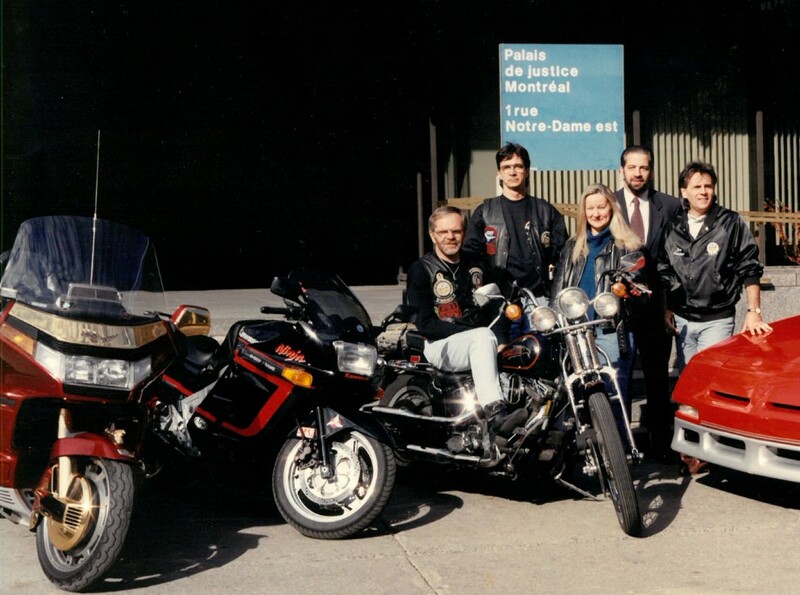 Hundreds of motorcyclists, representing most geographical and rider interest areas of Quebec, elected Huard as their official spokesman and person in charge of international relations with groups such as the Federation of European Motorcyclist Associations, International Coalition of Motorcyclists and Bikers Rights Organization. 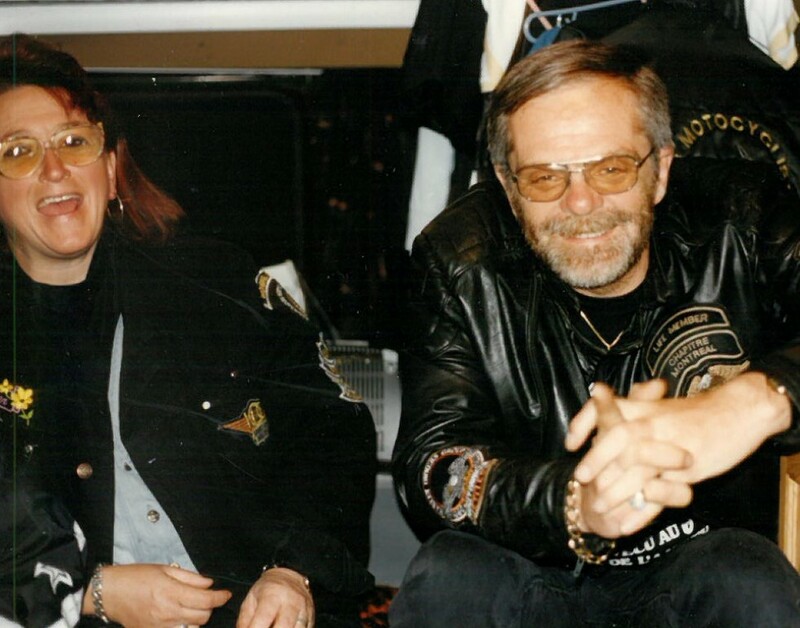 Huard helped define the mission statement of CAPM which pledges to defend the rights and freedoms of all motorcyclists. Within a month of its founding, CAPM was meeting with the public insurance agency and pointing out the hypocrisy of its plan to eliminate funding for rider training courses and yet increase premiums because of riders’ higher involvement in traffic injuries even though car drivers were most often at fault. The threat of a major insurance hike lingered for years and each spring was the contentious subject of meetings, debates and protest rallies. Serge Huard and CAPM made sure motorcyclists did not let down their guard but a gradual increase in insurance fees continued to take place. The vigorous resistance of Quebec riders to all perceived threats with rallies in the streets led some members of the Montreal police force to refer to CAPM as wolves, who gather in a pack to make their voices heard. At the organization’s second assembly, Huard proposed that CAPM adopt the wolf as its official symbol to appear on its flag, its communications and regalia. This found unanimous acceptance and has been used ever since. La Griffe du Loup, or the Wolf’s Claw, became the title of the CAPM’s magazine that was printed in the thousands of copies and distributed to members. “Griffe” in French can also refer to a person’s writing, so Griffe du Loup is a play on words that aligns with CAPM’s mission to communicate with power and influence. Another lasting legacy is the annual Quebec biker’s day called La Journée du Loup or the Day of the Wolf, now having run for 20 years. 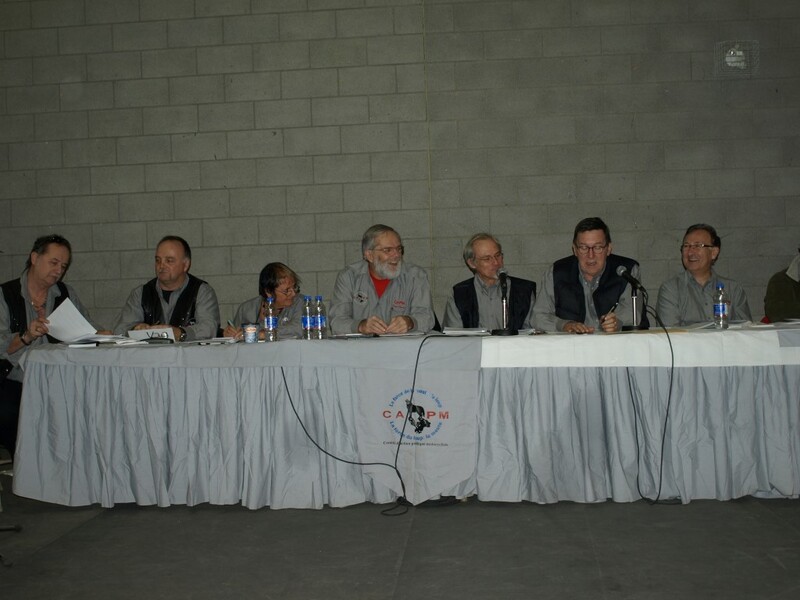 It attracts anywhere from 4,000 to 10,000 riders to hear Huard and other speakers expound on the organization and its defence of riders’ rights. 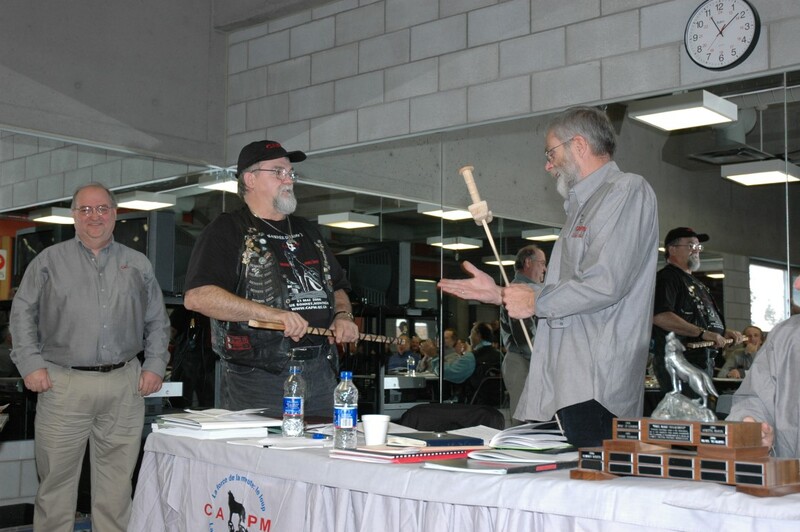 Until his health finally forced him to begin stepping aside in 2009, Serge Huard was editor of La Griffe du Loup just as he was of all the other varied internal newsletters and periodicals keeping members informed of meetings and committee work being performed on their behalf. 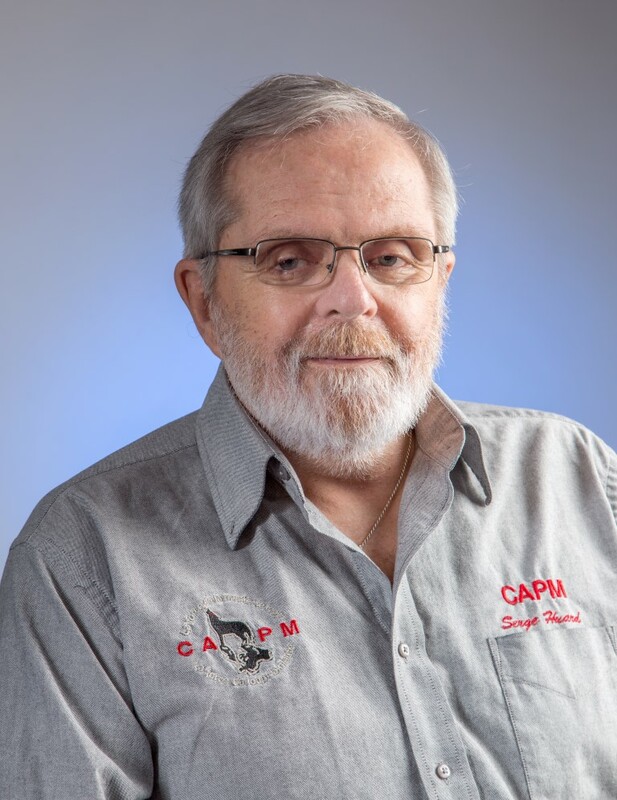 All of his work was performed on a volunteer basis and neither Huard nor any other member of CAPM was ever paid for the thousands of hours spent in pursuit of fair treatment for motorcyclists. 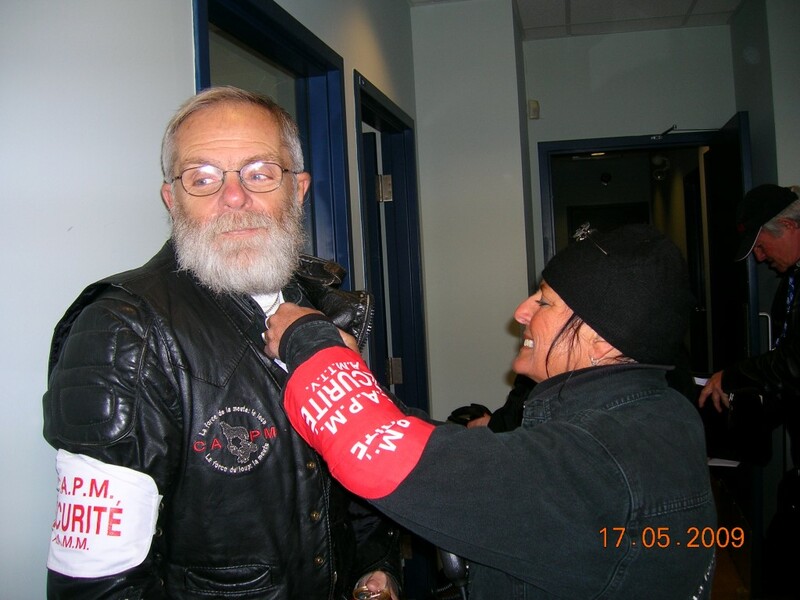 No one needs to be reminded how rare such a personal sacrifice is; in a testimonial letter one of his supporters calls him a motorcycling missionary, a description that in the case of Serge Huard seems particularly apt.